When Farmer Met Gryce is an album by trumpeter Art Farmer and saxophonist Gigi Gryce, featuring performances recorded in 1954 and 1955 and released on the Prestige label. 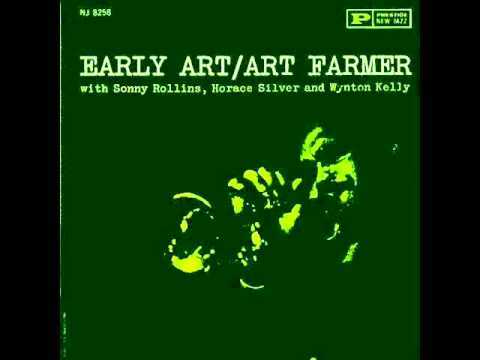 When Farmer Met Gryce features trumpeter Art Farmer, altoist Gigi Gryce and two rhythm sections with either Horace Silver or Freddie Redd on piano, Percy Heath or Addison Farmer on bass, and Kenny Clarke or Art Taylor on drums. 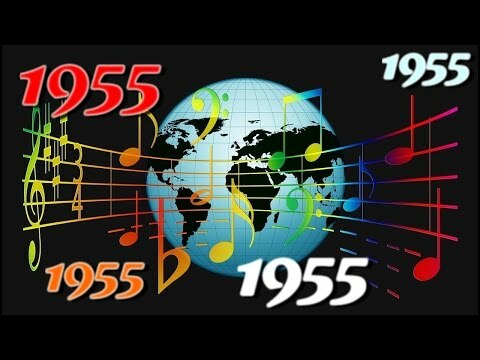 The early hard bop music is highlighted by “Social Call” (one of Gryce’s best-known compositions), “Capri,” “A Night at Tony’s” and “Blue Concept” but all eight numbers will easily be enjoyed by straight-ahead jazz fans (https://goo.gl/Ru1Bfb).